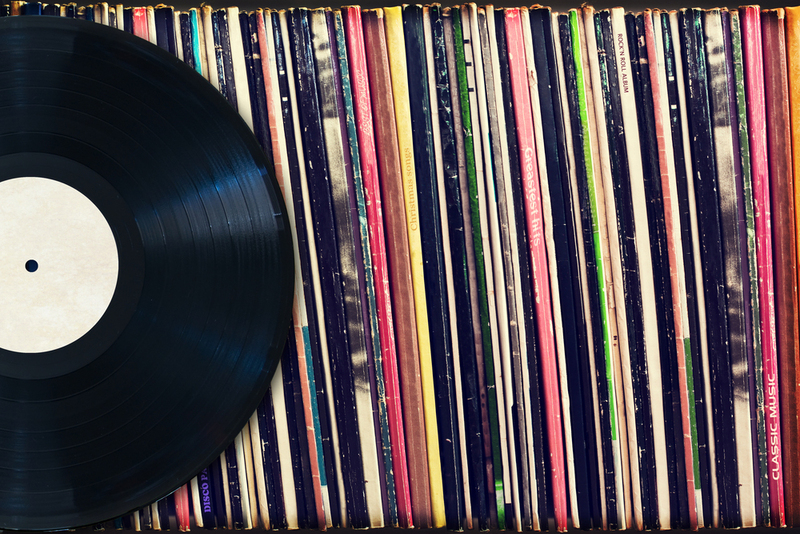 See why vinyl is making a comeback amongst every generation. For most of the 20th century, phonograph records, particularly vinyl LPs and 45s, were unquestionably the most loved and popular format for one’s favorite albums and songs. At one point, nearly every household had at least a modest collection of LPs and singles along with a turntable and, just maybe, a set of decent headphones. Then, of course, there were the enthusiasts who arranged their whole living room around their quadraphonic hi-fi and would endlessly fiddle with knobs and adjustments.